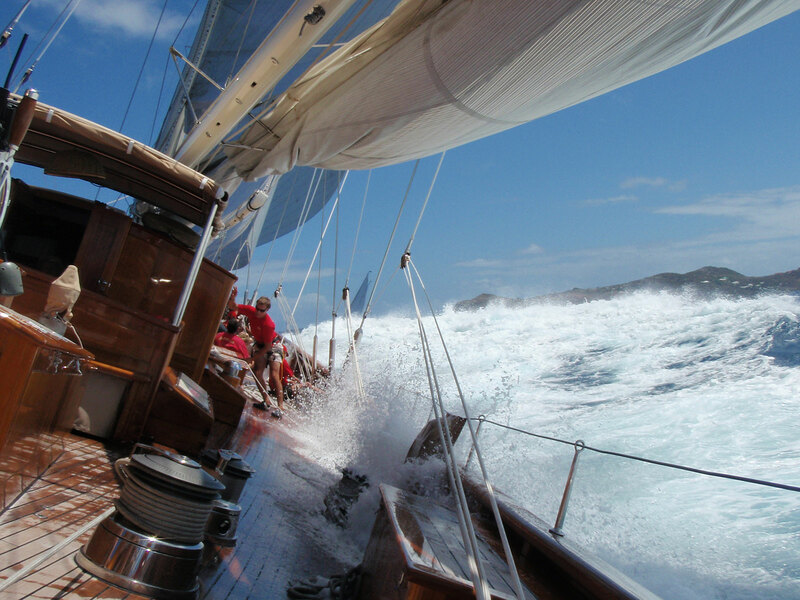 In the past few decades the global yachting scene has changed dramatically. Forty years ago any yacht over 80 foot would have been conspicuous, the talk of the town even, in one of the ports that is filled with the mega yachts of today. Since then, the profession, along with the industry that supports the world’s superyacht fleet, have all grown and adapted to respond to the needs and tastes of today’s yachts, and the legislation that each country and the global market dictates. 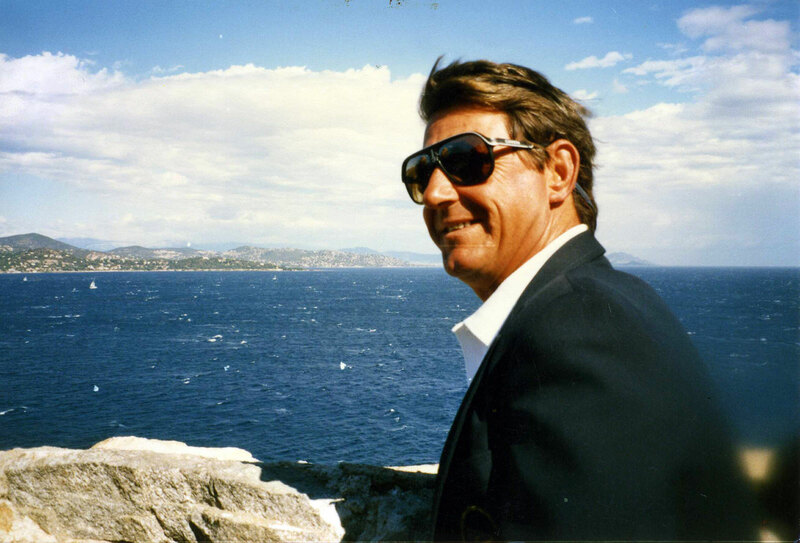 Steve Carson has, more than most, experienced first hand the world of superyachting for over the past four decades. 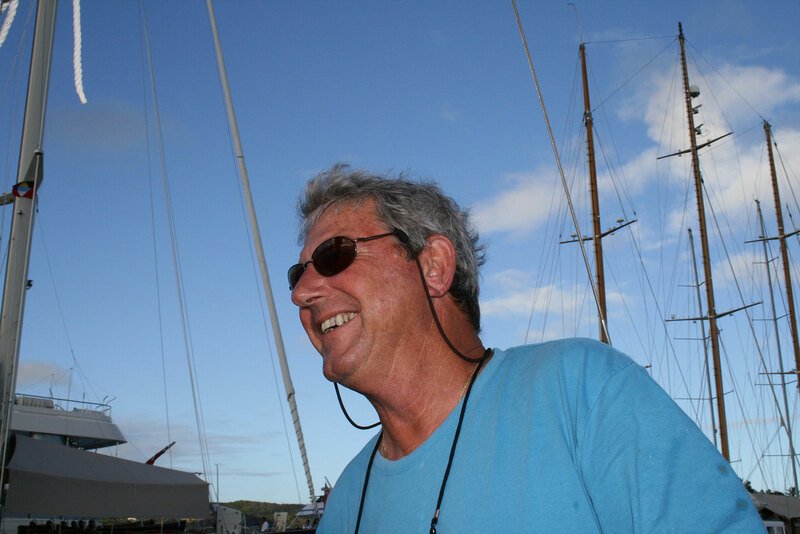 His career on large yachts started at a young age and now, retired to a harbour front home in Falmouth, Cornwall, he is able to reflect on his career and the changing face of superyachting. 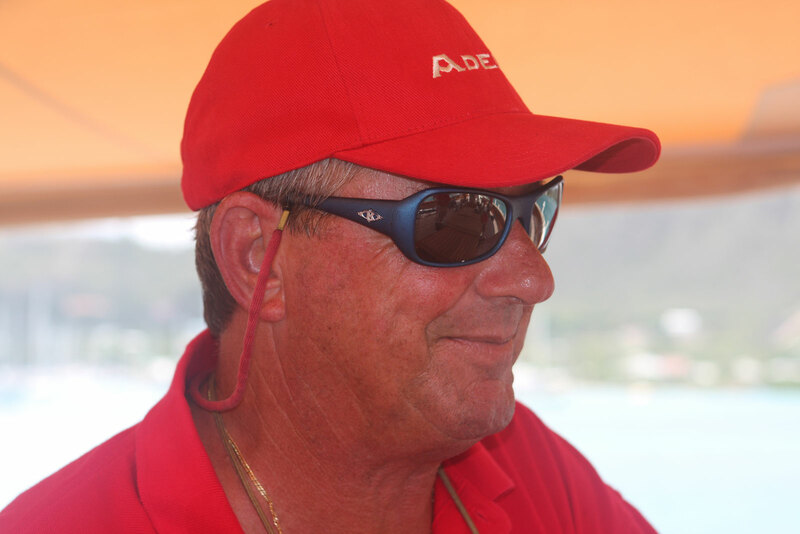 Steve joined the army for three years but when he was just 22 his parents retired and decided to spend their pension on a yacht to take to the Caribbean to run as a charter boat. This was in 1968, and they invited Steve to help them take the yacht, a Camper & Nicholson 38, across the Atlantic to Grenada, an offer he couldn’t refuse. Once established as a captain, Steve had a series of positions. 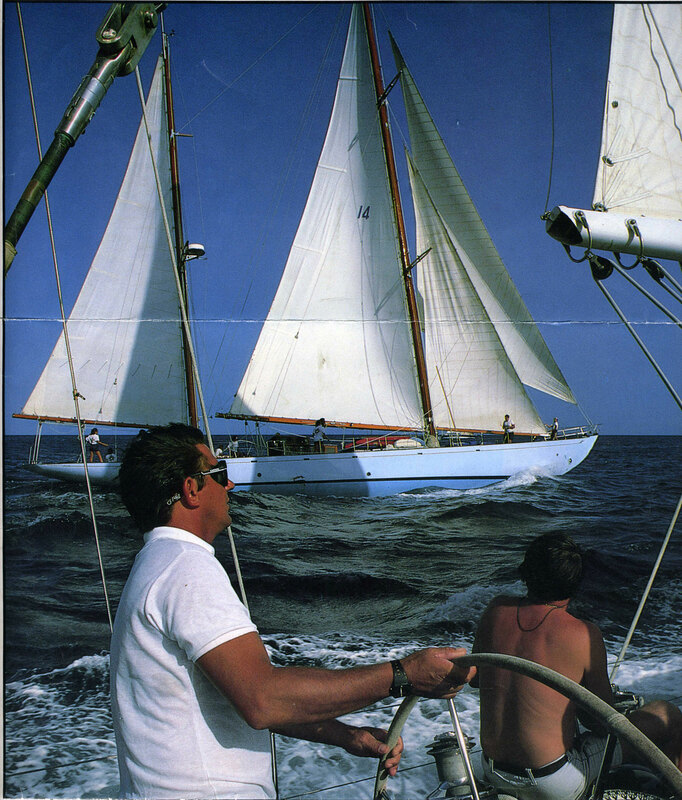 He ran a maxi yacht and did the Transpac race. 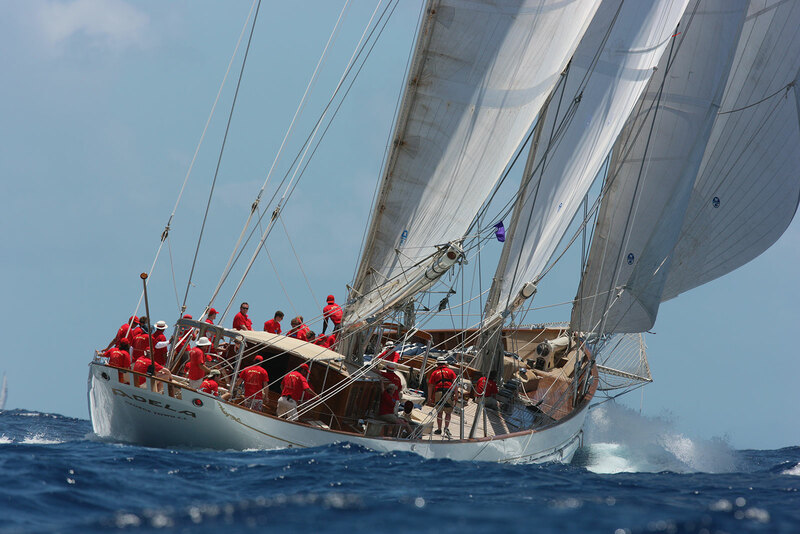 He went on to run two iconic classic sailing yachts, Gitana IV, originally built in 1962 for Baron Edmund de Rothschild, and the 169ft Adela, a modern classic built at Pendennis Shipyard in Steve’s hometown in 1995 and refitted in 2000. 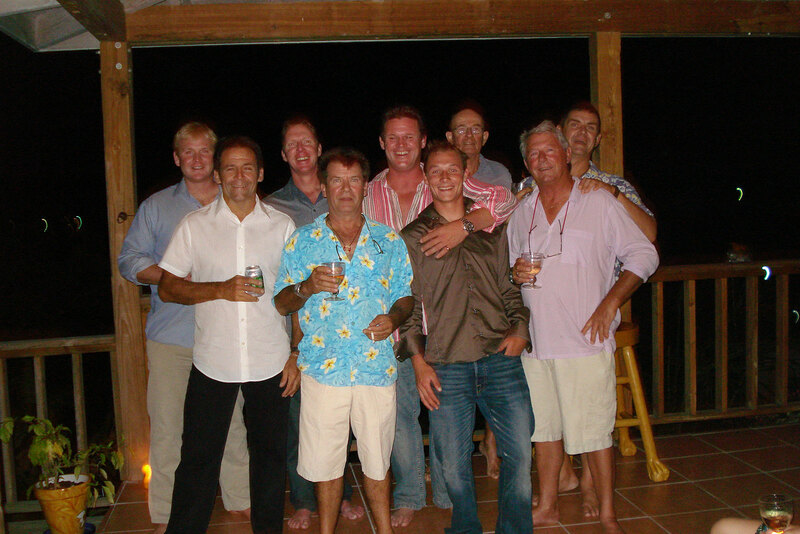 Steve carved out a steady career staying with one of the owners for 24 years. 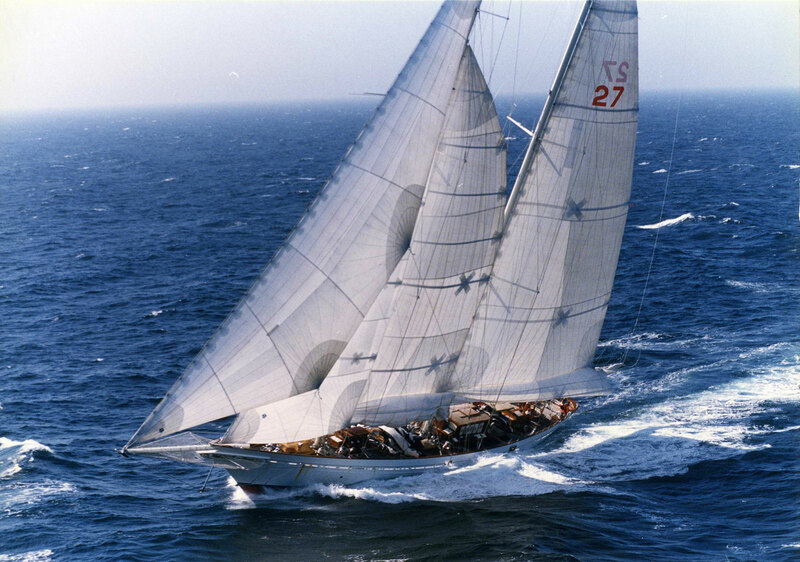 He did the Fastnet Race on Gitana in 1993 and started work on Adela in 1993, the year after she was built. His wife Anne joined him as chef and chief purser on board. 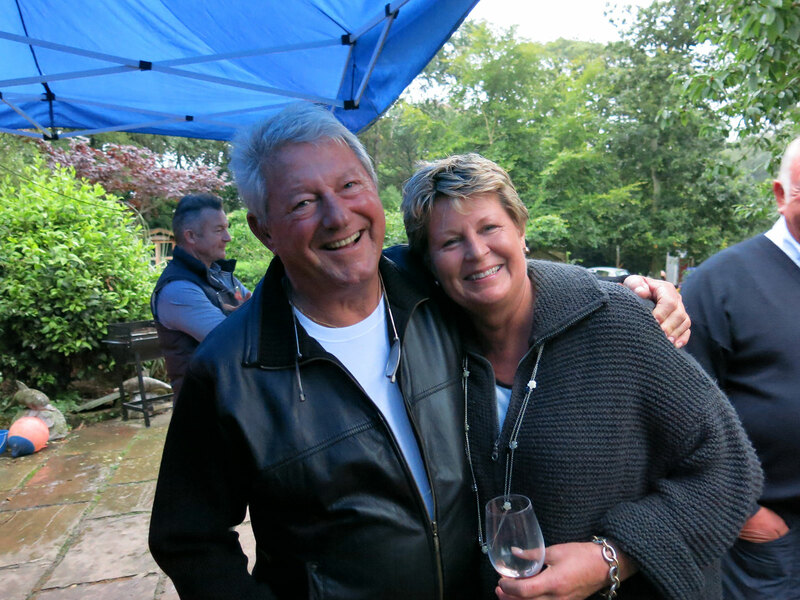 Steve and Anne now enjoy spending six months of the year at their home in Falmouth and six months in Antigua where they have spent so much of their working lives. Anne has recently started her own business in the UK, providing yacht services including port clearance, provisioning and services for the increasing number of yachts that are coming into Falmouth, UK, most of which they can watch coming in and out of the Sound from their own living room window. “By the time I retired there were very few places I hadn’t been to by sea,” says Steve. “Yachts tended to go to the same places repeatedly – St Tropez, Porto Fino, Capri, Palma, Turkey. " 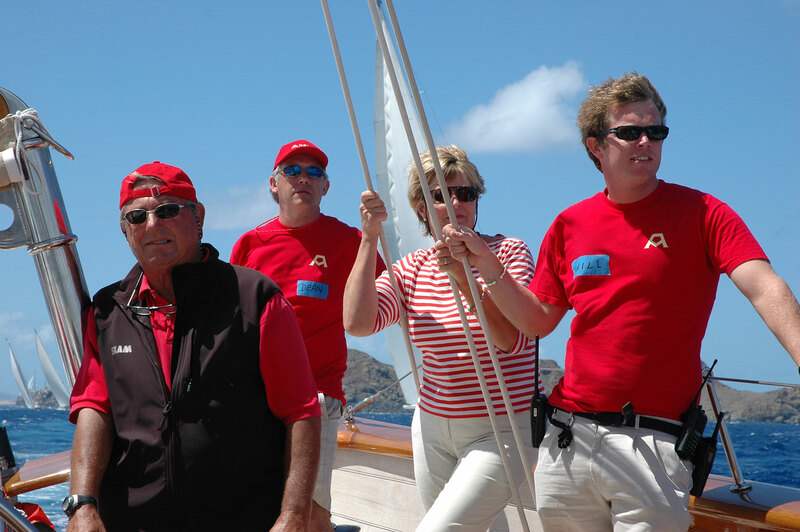 The yachting experience is not the same as it used to be, but in what way? 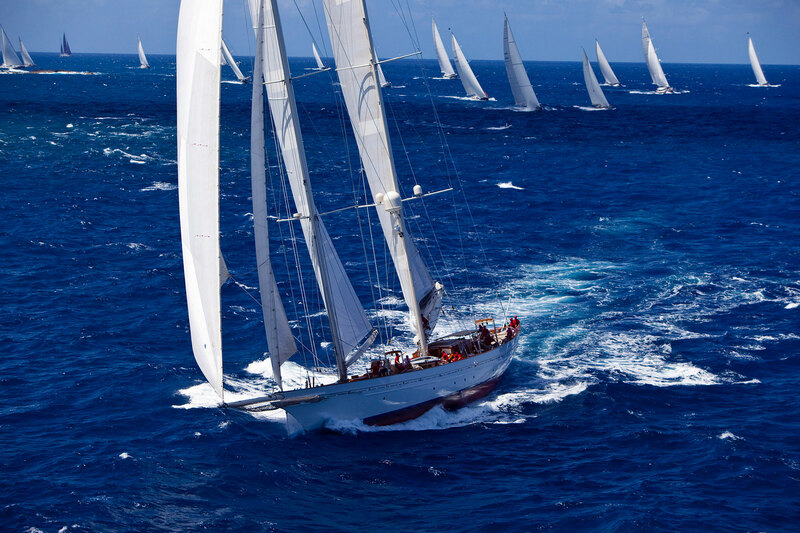 Yachts, once launched from the big yards of places like the Netherlands, are unable to easily get back into the yards which aren’t always on the coast, so they have to go for refits in other coastal areas, hence satellite Refit & Repair bases being set up in the Med. “There have been some big advances now. Ships can’t pump their bilges and waste oil without incurring a huge fine, consequently the oceans of the world are much cleaner than they used to be. Of course now we have the problem of plastics, look at how much is being washed up on the beaches. It preys on my conscience that we were throwing plastics over the side back in those days, although I don’t think there was as much as there is now. The new superyachts now have the ability to dispose responsibly and recycle their rubbish, which is a big improvement. Let’s hope things continue to improve throughout the world."